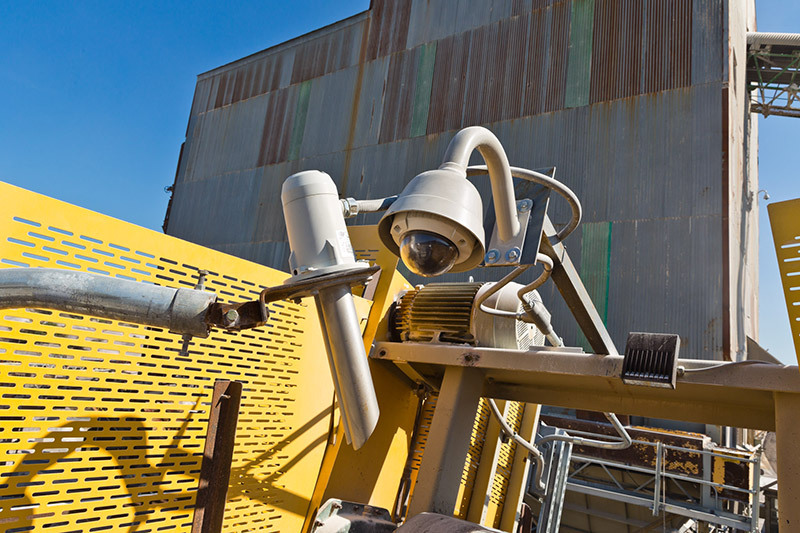 Gettle’s specialized fire and security team has experience in quarry and mining environments across the Mid-Atlantic. We understand the complexity of operations and how environmental factors can impact technology needs. Our team is industry-certified and includes MSHA (surface and underground) and OSHA-trained personnel. We place priority on safety and education. We also maintain relationships with top industry suppliers and utilize the latest technologies to deliver customized, sustainable solutions to each client we serve. We understand in an aggregate environment, every second counts. We work closely with clients on planning and scheduling to minimize disruption and downtime, and offer rapid response and 24/7 support to ensure your service needs are addressed quickly and efficiently. Our 24-hour Underwriters Laboratories (UL) Listed, Factory Mutual approved, central monitoring station offers comprehensive system monitoring. Our remote monitoring and system diagnostics capabilities provide clients with real-time information and the ability to choose when and how they receive notifications. Reach out today to learn more about our specialized aggregate, quarry and mining experience.